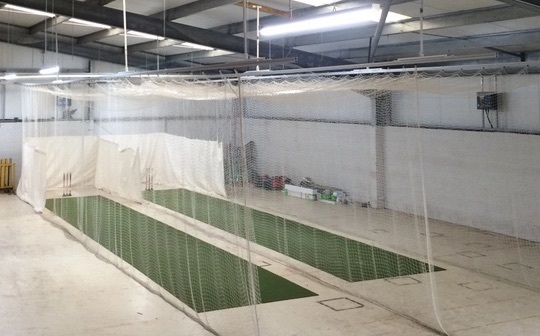 Club Coach Ben Wilkinson will co-ordinate the sessions with a mixture of fitness, fielding, batting and bowling. All players are welcome, even if you've never tried cricket before and those new to club can come along for a FREE taster. All sessions, 6pm to 8pm at £5 per person. Please contact Kenny Crichton on 07557 403533 with any questions.